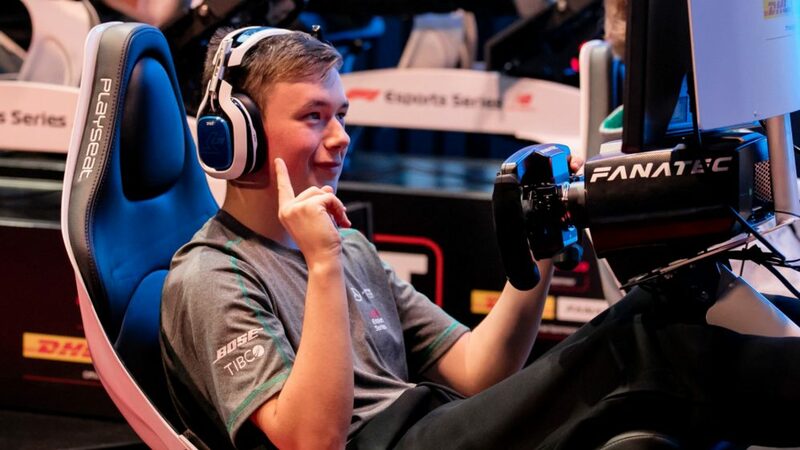 In a dramatic climax to the F1 New Balance Esports Pro Series, Brendon Leigh has secured yesterday night at the Gfinity Arena in London his second Drivers’ Championship title in a row after the 2017 success in Abu Dhabi. His clear dominance of the Series, combined with teammate Daniel Bereznay’s second place, also propelled Mercedes AMG Petronas Esports to victory in the Teams’ Championship. Having dominated Formula 1 in both the real and virtual worlds, Mercedes had yet few more trophies to take home this season. Emulating Lewis Hamilton’s recent victory, Brendon Leigh also demonstrated he is a force to be reckoned with in the virtual world, having controlled much of the racing across the Series to secure his second title with one race to go. 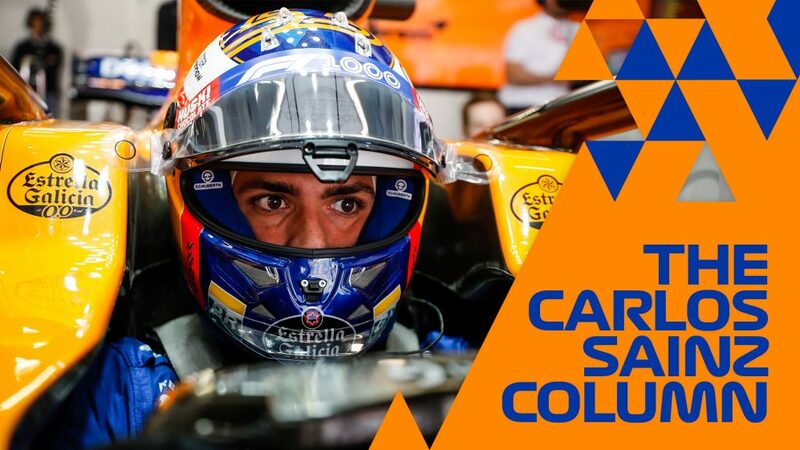 On the Hockenheim circuit Salih Saltunc gave Sauber F1 Esports Team their first success in the Pro Series, with Leigh and Joni Tormala (Red Bull Racing Esports Team) respectively on the 2nd and 3rd steps of the podium. 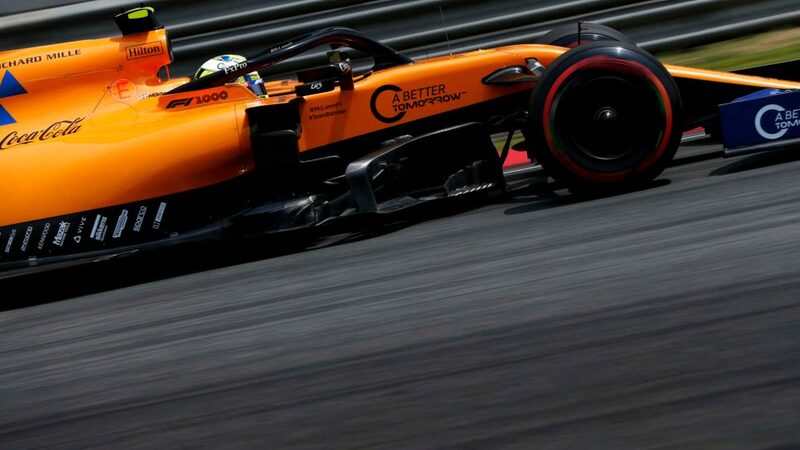 Singapore’s Marina Bay track saw another success for Leigh, who dominated the race, finishing with a 3.8s margin over Williams Esports’ Alvaro Carreton. Marcel Kiefer (Hype Energy eForce India) completed the podium. 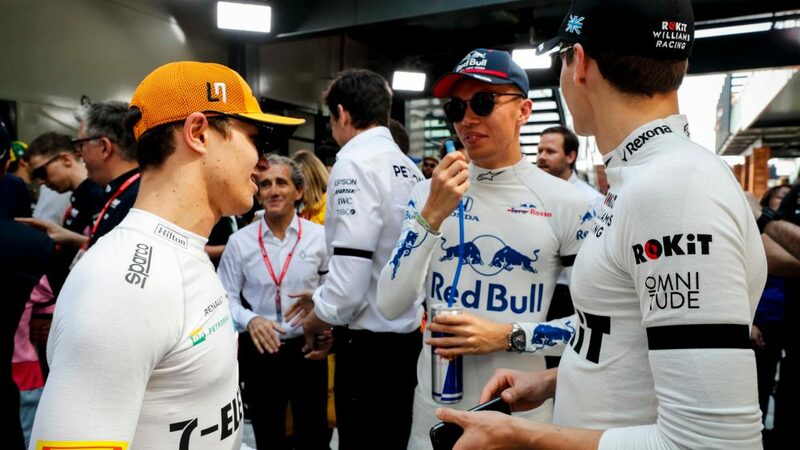 By the end of rounds seven and eight, Leigh was leading the driver standings with 171 points, followed by teammate Bereznay and Toro Rosso’s Frederik Rasmussen in third. The Circuit of the Americas in Austin, USA was the stage for a penalty filled penultimate race. However, Leigh remained dominant from pole to finish, crossing the line comfortably in the lead to secure his second title. He was followed by teammate Bereznay to seal a one two for Mercedes, inching the team closer to the Teams’ title. Scuderia Toro Rosso Esports Team’s Patrick Holzmann rounded out the podium in third. The final, adrenaline fuelled race of the Series took place at the Yas Marina Circuit in Abu Dhabi. With double points on offer and a cut of the $200,000 prize fund at stake, there was all to fight for in the Teams’ Championship. A dramatic penultimate lap saw a three-car battle between Leigh, Bereznay and Rasmussen emerge, which eventually resulted in Leigh being given a penalty for exceeding the track limits. McLaren Shadow’s Bono Huis used the battle to his advantage, catching up with the leading pack on the final lap. In a nail-biting finish to a hard-fought race Bereznay secured first place in the final race of the Series, followed by Huis and Rasmussen in third. The final Pro Series event was streamed live via Facebook and broadcast globally on selected TV networks. 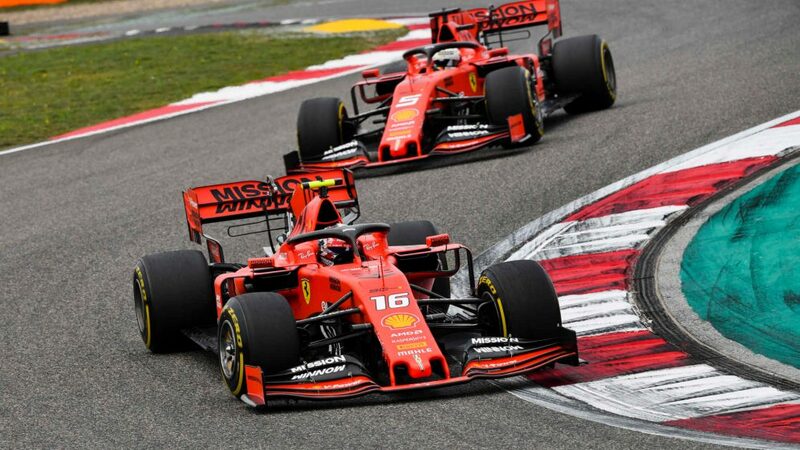 Viewing figures for the whole Series are expected to be strong, with the first live event accumulating 23m impressions and 3.2m views on social media, bringing the excitement and exhilaration of Formula 1 to a new generation of fans across the globe. 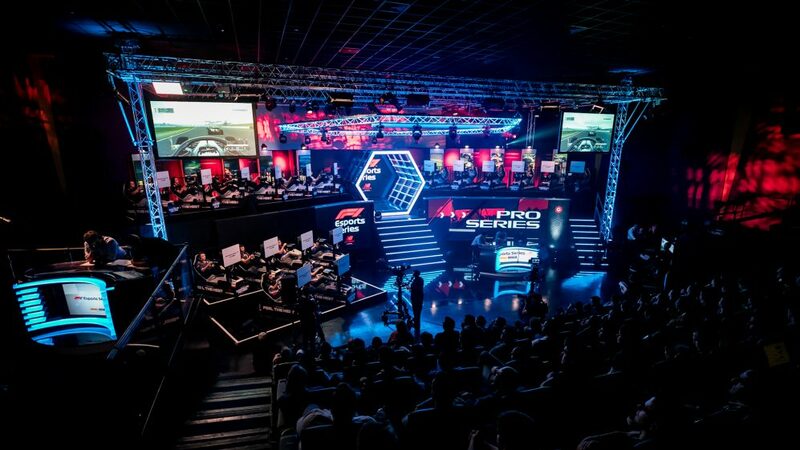 The Pro Series comprised of three live events held at London’s Gfinity Esports Arena, with drivers competing for the coveted prize fund of $200,000 – allocated to the teams based on their positions in the team standings. The Pro Series is the exciting finale of the award-winning F1 New Balance Esports Series, which saw 66,000 players compete over four online qualifying rounds earlier in the year to secure a coveted place in the inaugural F1 Esports Pro Draft in July. 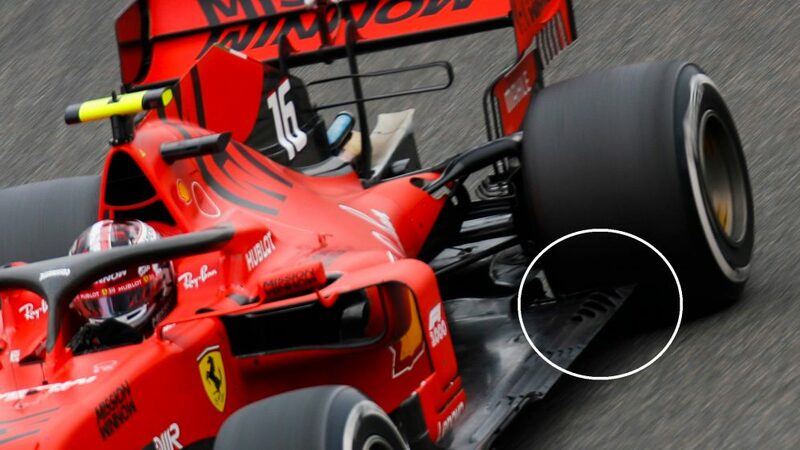 At which they completed 1.1 million laps in F1 2017, the official game of the FIA FORMULA ONE WORLD CHAMPIONSHIP™ on the PlayStation®4 computer entertainment system, the Xbox One family of devices including the Xbox One X and PC. 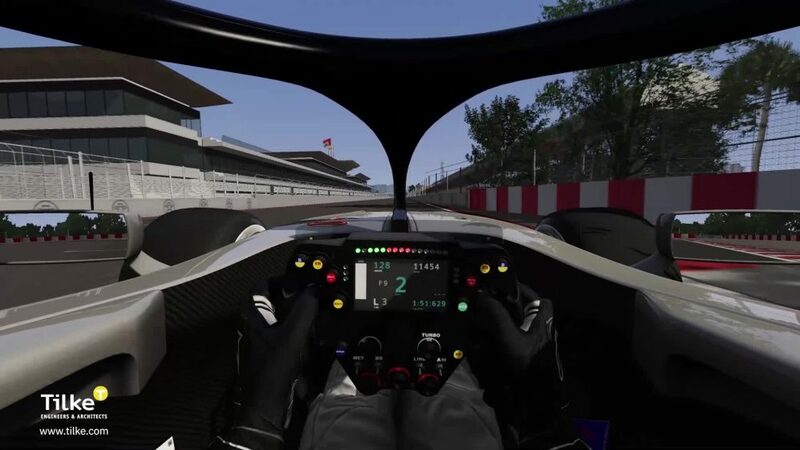 The Pro Series is the first time that the competing drivers have raced on F1 2018, which was released on 24th August 2018. 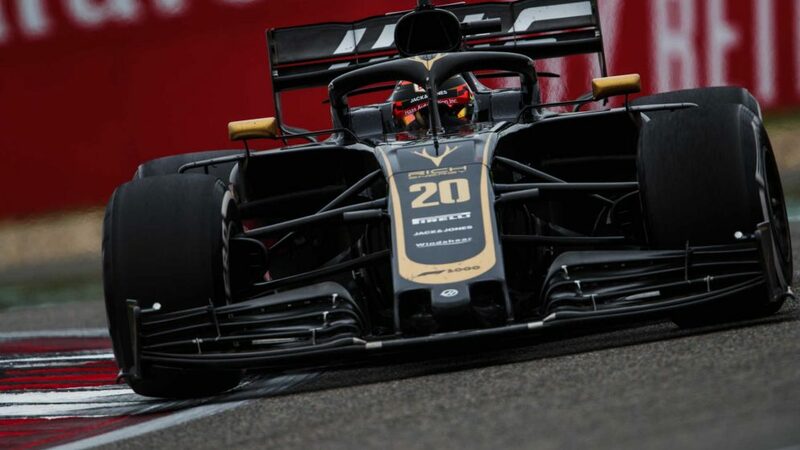 The F1 New Balance Esports Series is operated in partnership with Codemasters, the developer and publisher of the official Formula 1 video game franchise and Gfinity, one of the world’s leading esports companies. 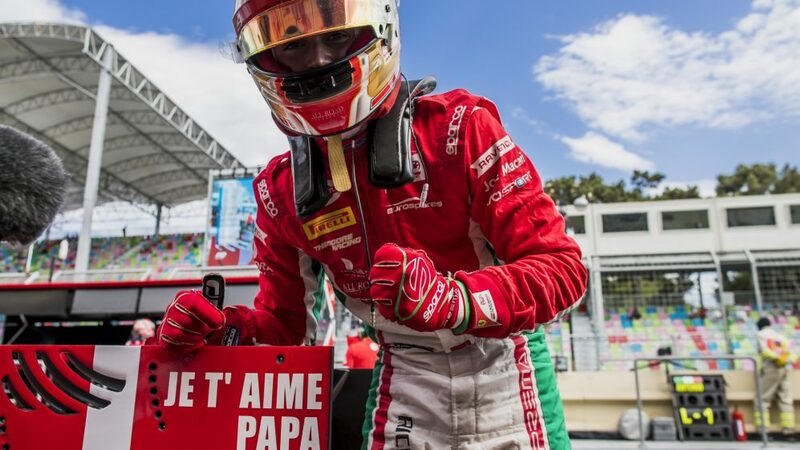 New Balance was recently named the title sponsor of the competition, joining the established sponsors DHL and Fanatec.